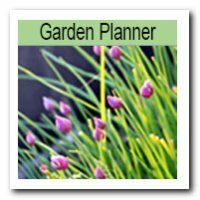 Home Management - Time to Gain Control! 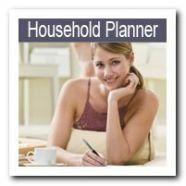 Home management - how do you or should you really manage your home? How can we bring order into what sometimes seems such a chaotic home life? How does that happen? And so managing your home has to do with these 3 jobs. The new Ebook: I Dream of Clean helps you to tackle jobs across 4 zones of the house over 4 months - in total - 16 weeks! 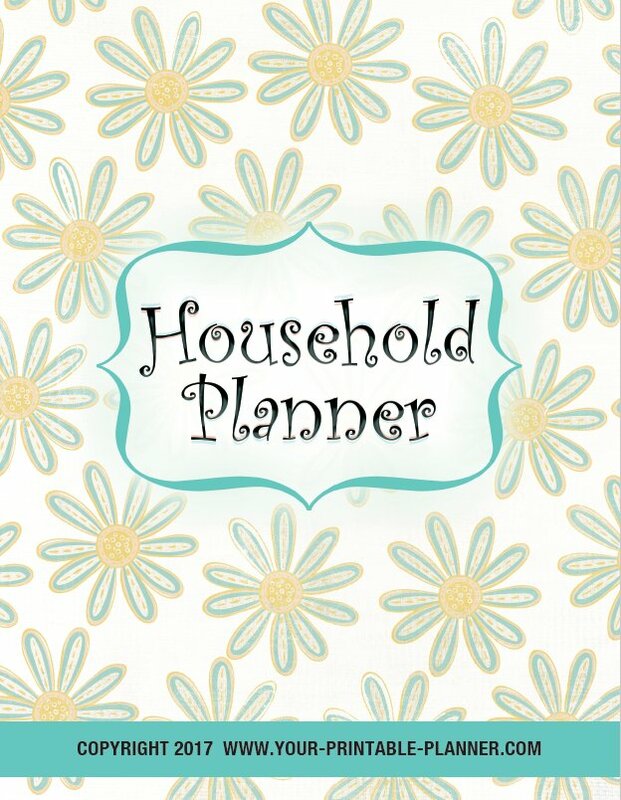 This ebook will be a useful guide to help you set up home management habits - read more about Your Helpful House Cleaning Schedule here. Declutter - Your Mind and Your House! Hooray for the To Do List! In my opinion, and in my own experience, managing your home has a lot to do with de-cluttering and organizing your mind. When I have too much on and my brain goes to mush with overloaded information, I just simply stop to function effectively - and everyone knows about it and feels it! So, what do I do to get my home in a manageable state again? Adding details to my To Do List. You can either do this on a Daily Planner or Weekly Planner page and add it to the To Do column. I like to write on a weekly planner page which spreads over 2 pages. I then spread out the list of things I need to do over my week. Some people prefer to work on a Master To Do list page and this works too. 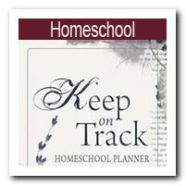 Both sorts of templates are available in the Complete Household Notebook. We're on our way to the order and freedom of your own home management system. Click below to download and print the sample. Declutter Your Mind with a Daily Routine - Let's make it happen! A Daily Routine helps you begin and move through your day in an orderly way, achieving certain jobs at different times. It helps you arrange your day to fit in what you need to do. Begin by writing things down you would do when you get up -, start by making your bed. Continue to add the important things that will help your day function better. 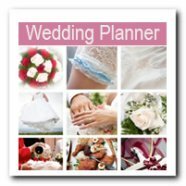 Some ideas include: Quick toilet spray with disinfectantPersonal grooming - you feel better about yourself when you're dressed and ready to go (even if you're not going anywhere)Put on a load of washingBreakfast and Breakfast Clean up - involve your family in the chores.Check/ Add to the To Do ListCheck emailsTake off washing, fold and iron. I like to organize my day jobs around meal times - as a reminder. Of course not everything can or needs to be done in a day, so this is where the weekly routine chart comes in. And if you are using the Dream of Clean Ebook - you will have all the daily cleaning tasks - decluttering, organizing and cleaning - scheduled into your week. Once it's on your daily routine, you will develop a habit! And that's great! 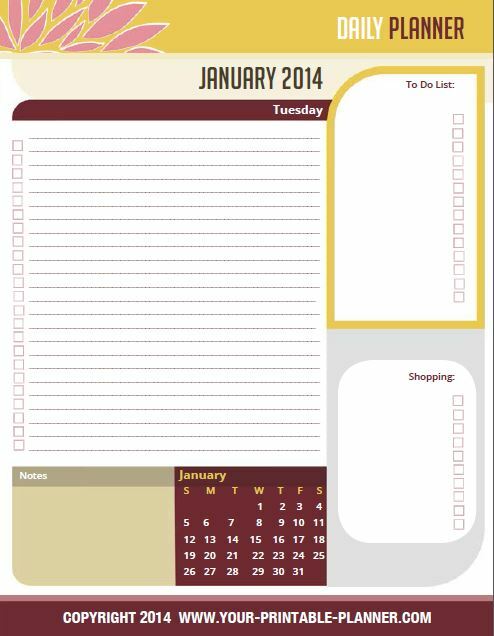 A weekly routine chart helps you to arrange the chores, and errands over a full week. For example, in this you can add car cleaning on a Saturday or Grocery Shopping on a certain day, a visit to the library another day and so on. 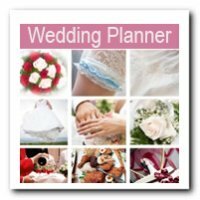 Menu Planning - Here is another schedule page which helps you see your whole week. The meals you plan for your week becomes the basis of your shopping list and so every time, you need to prepare your evening's meal, you have the ingredients at hand. So much easier than rushing off to the shops at 5.00pm! House Decluttering and Cleaning Schedule - this is where you tackle a room at a time and work through decluttering which is the first thing you need to do before you organize what is left. That makes the Cleaning part easier, because there is less to deal with. 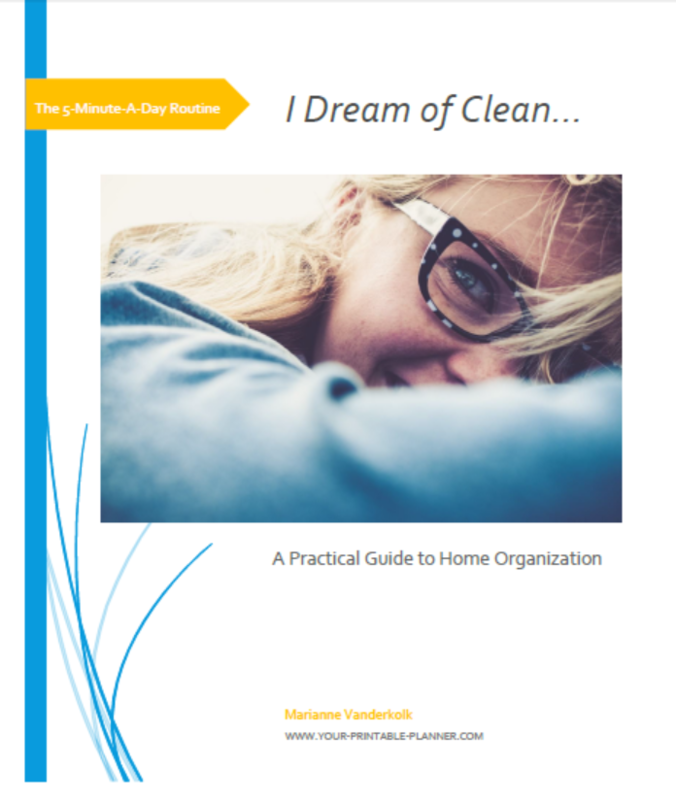 Use the Dream of Clean Ebook for a 16 week house cleaning schedule. 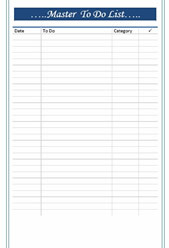 Chore Charts - all a part of organizing little or big helpers to get on with the task of decluttering, organizing and cleaning. You're on the way to the freedom and order which home management brings. 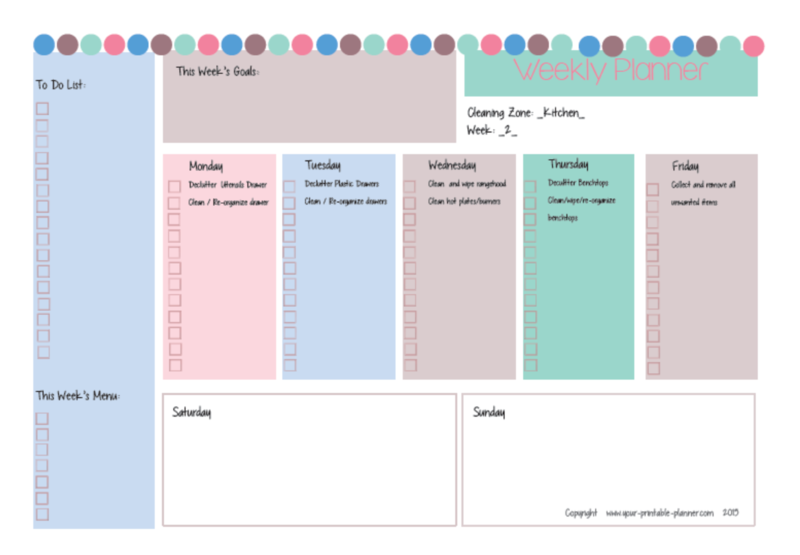 Want to work through the Dream-of-Clean Challenge week by week? Join with us to gain control and be a manager in your home. 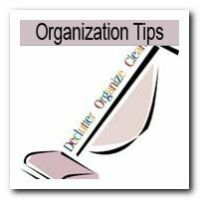 The DOC (Declutter, Organize, Clean) Home Management Challenge is now available either to your email, on Facebook or listed as weekly jobs. I'll help you go through your home, one room at a time - and your "Dream Of Clean" - will be your reality when you use these home organization ideas!